Welcome to District 12: NEW IMAGE!! 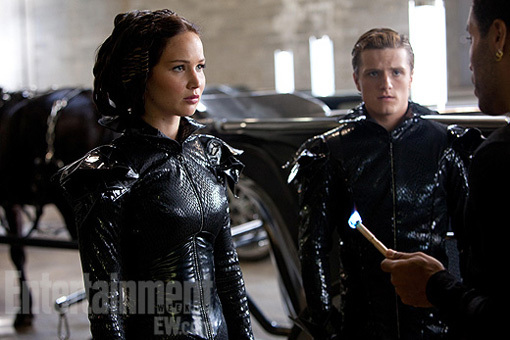 Katniss and Peeta Prepare for Their Fiery Debut! NEW IMAGE!! Katniss and Peeta Prepare for Their Fiery Debut! Aren't their costumes amazing?! As if we weren't anxious enough to see this film!